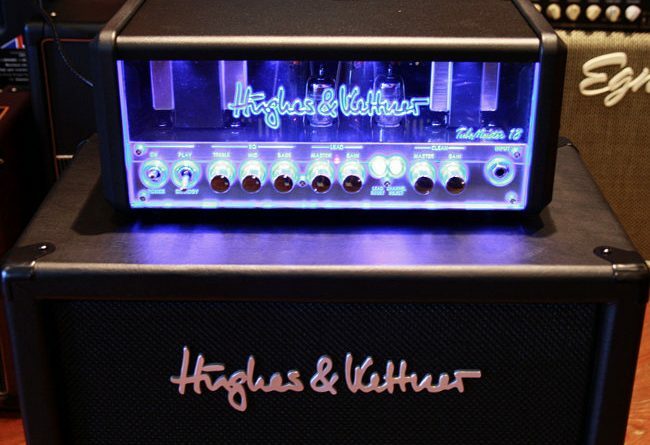 We’ve been known to blather on about guitars and amps, and sound, and technical specs – but just for a break, why not look at a few guitar amps that just look cool? Every so often a company makes a product that rips your face off. 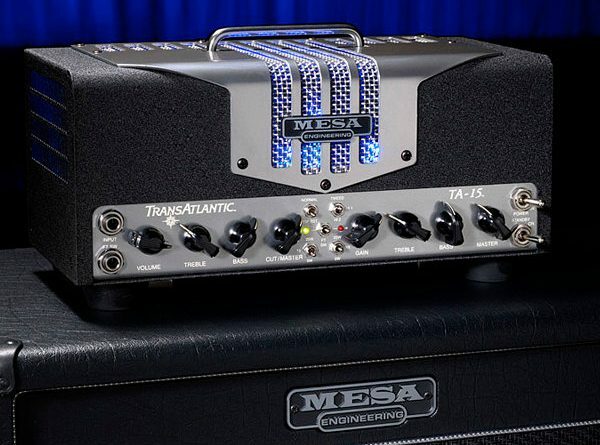 Here comes the little lunchbox amp from Mesa called the Transatlantic. 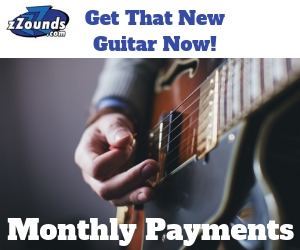 It’s small but realistically…you won’t need another amp unless you are an amp conneissuer. 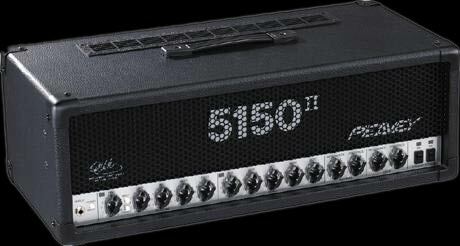 The Peavey 5150, originally created by Eddie Van Halen and a team of enthusiasts at Peavey, is a world renowned amplifier hailed as one of the best by EVH fans and metal aficionados abroad. When run through a Marshall 4×12 though, this king of valve amps doesn’t get much smoother.